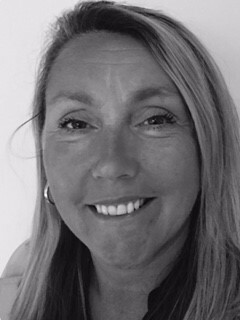 Julie became a Legal Cashier in London in 1992, and after taking some time out travelling, moved to Swanage. She joined 3PB in May 2017 and is responsible for the credit control of CFA and Insurance backed work. In her spare time she enjoys travelling with her husband and spending time with family and friends.